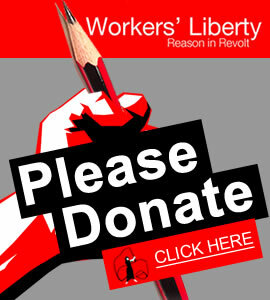 The British political labour movement is trying to recreate itself. Over the last three years something like half a million people have joined the Labour Party, and done so mostly because they want to be politically active as left-wingers. Around 40,000 have joined Momentum for the same reason. Yet the legacy of previous defeats for socialism still weighs heavy. There is a strong current of opinion within the broad left which suggests that a broadly left-wing Labour Party will suffice. 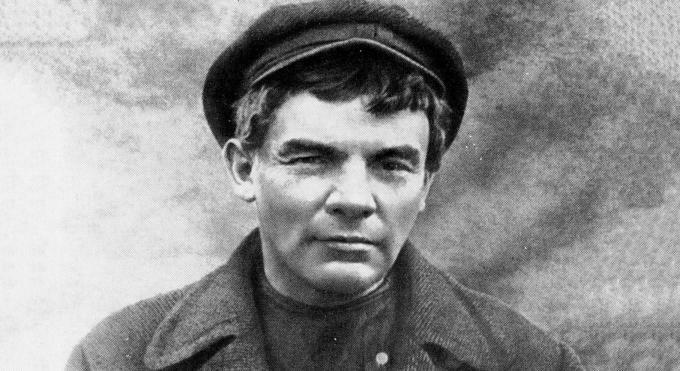 What has the experience of the Bolsheviks and the Bolshevik tradition have to say to them? The book contains also other relevant documents on the Bolshevik Revolution and texts by Leon Trotsky, Rosa Luxemburg, and Hal Draper. Click here to download a study guide for use with the book. Order online here, or see below for bulk orders. (Cover price, not including postage, £10). Part 1: Under the Banner of Marxism, by Max Shachtman. 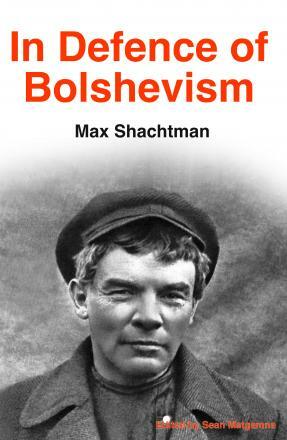 [This, the main text in this book, Under the Banner of Marxism, was a reply by Max Shachtman in 1949 to a document by a hitherto prominent comrade, Ernest Erber, announcing his withdrawal from organised revolutionary Marxist politics. Erber's document, and a letter of his from the same time, are available online at bit.ly/erber-docs. Erber had joined the Trotskyist movement in the mid-30s and was a leading figure in the Workers Party between 1940 and 1948. After resigning Erber made a career as a town planner and was only marginally active in politics, considering himself a sort of social democrat].